Our company has an A+ rating with the Better Business Bureau and 100% 5-Star reviews on Yelp. This is testament to the quality of service we deliver. You can count on our team to get the job done right, on time and on budget. 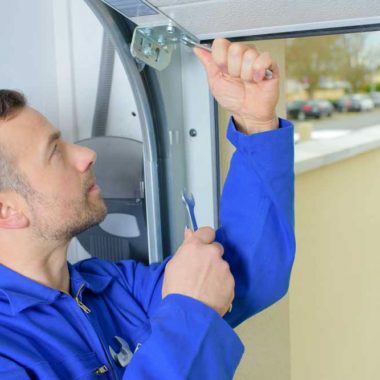 Garage door maintenance plays an integral role in making sure your garage doors function normally. 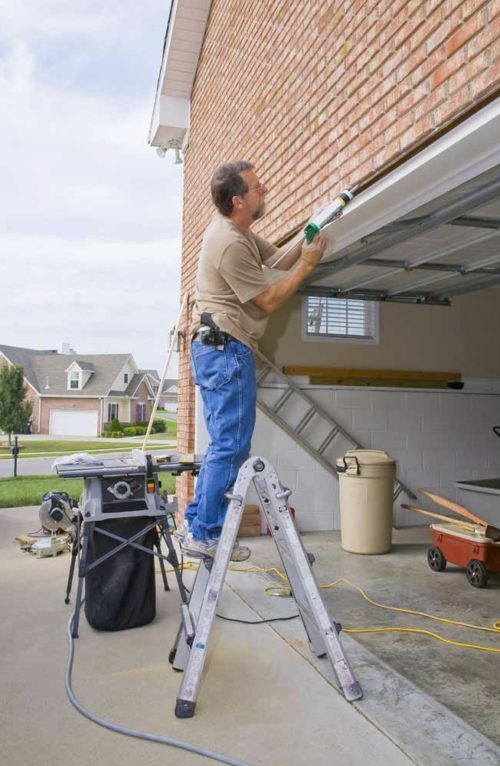 It also involves garage door opener repairs and garage door repairs. Our company understands that some situations just can’t wait. That is why we offer 24/7 garage door/opener emergency services as well. 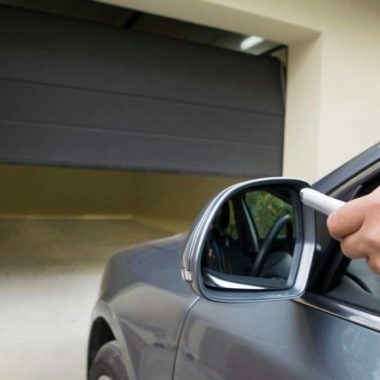 Keep your garage door in tip top shape with service and repair from the experts at All In One Doors. 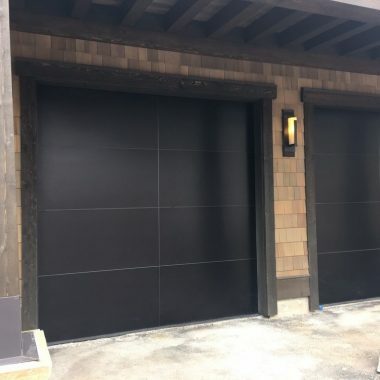 New garage door installation is one of the core services we offer at All In One Doors. Whether it be carriage style doors or traditional style doors, we do it all for the best prices. We offer replacement doors for existing homes and new installs for home that are just being built. And remember our 24/7 emergency service if you find yourself stuck in a sticky situation. We look forward to working with you, so get in touch today at 916-223-3806.